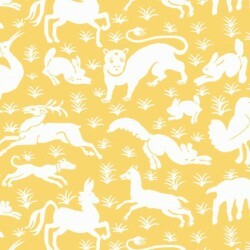 Living with many animals has never been so easy and relaxing! 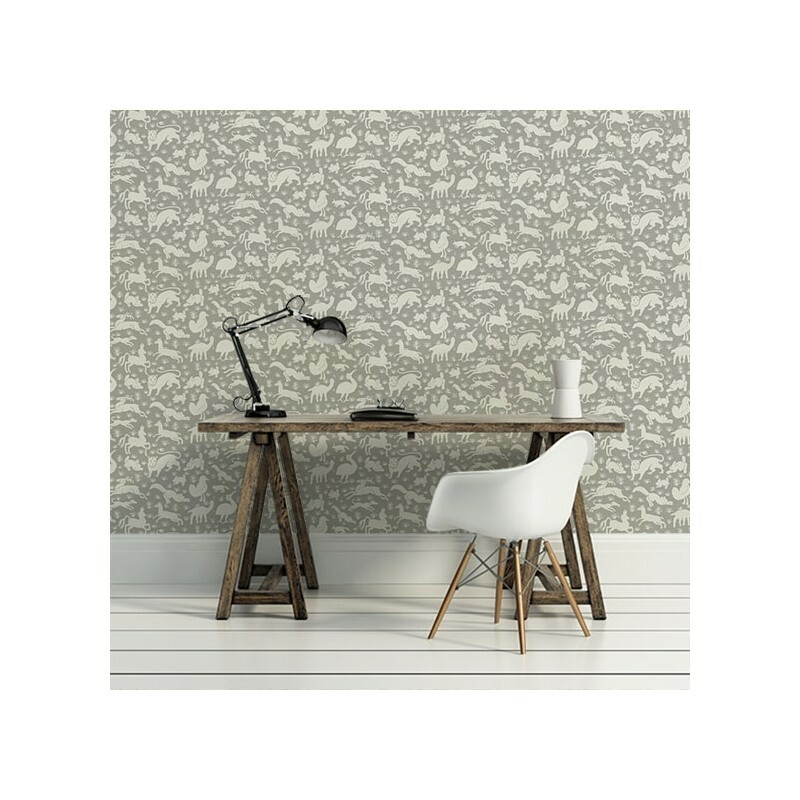 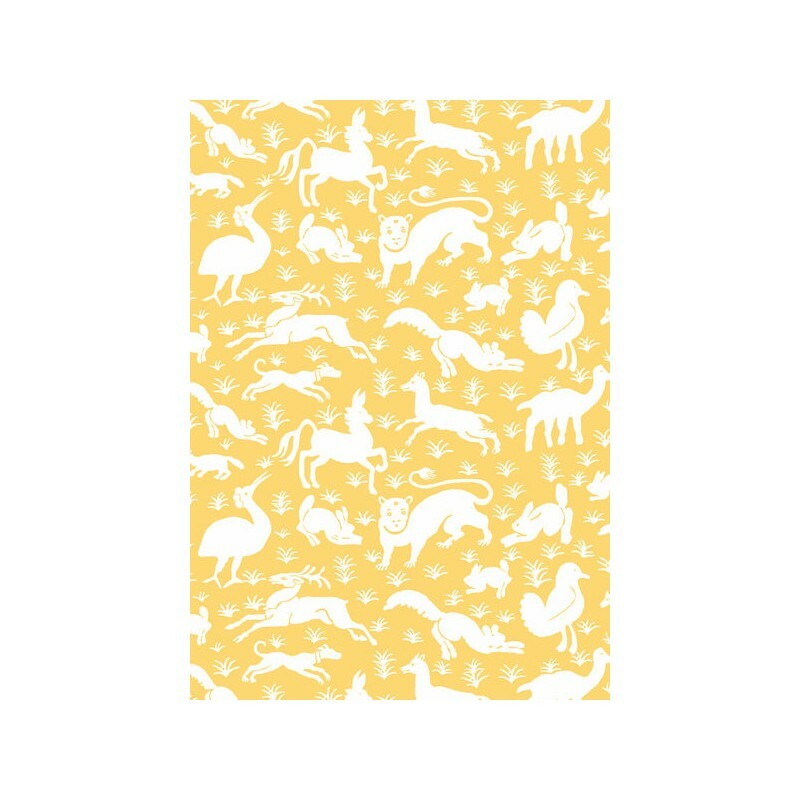 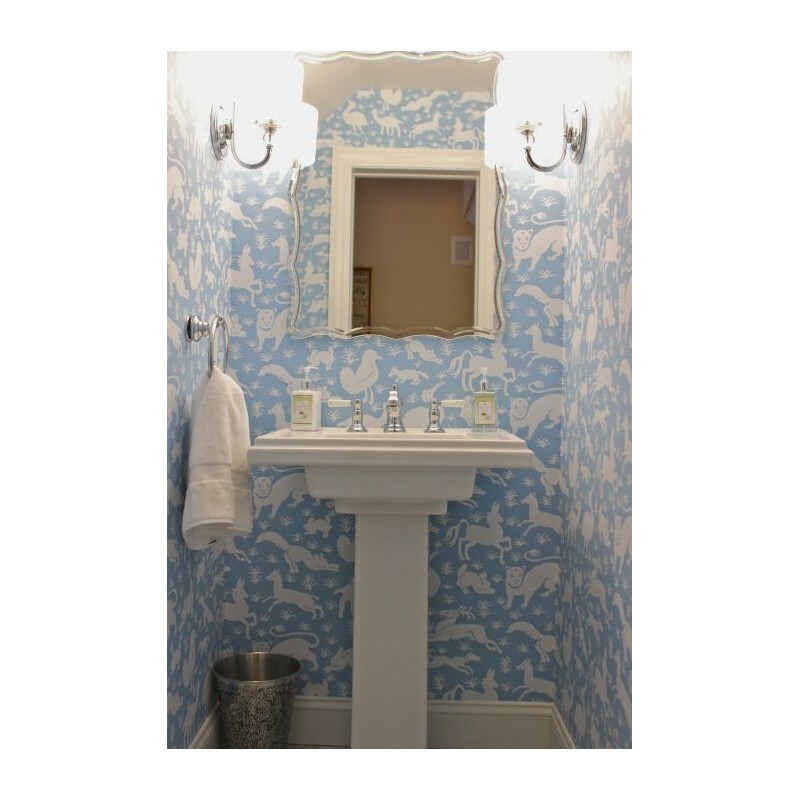 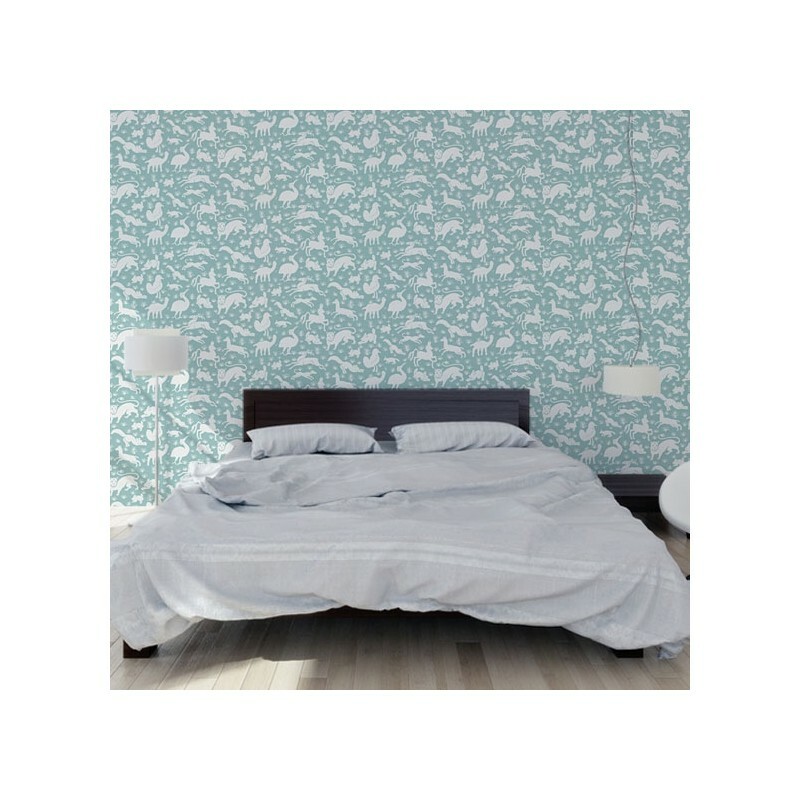 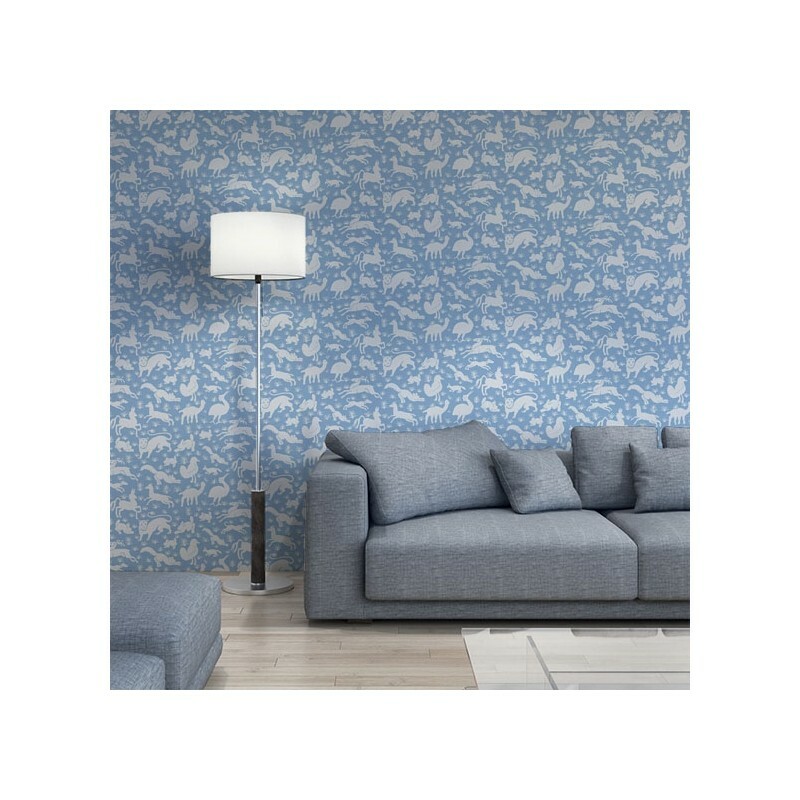 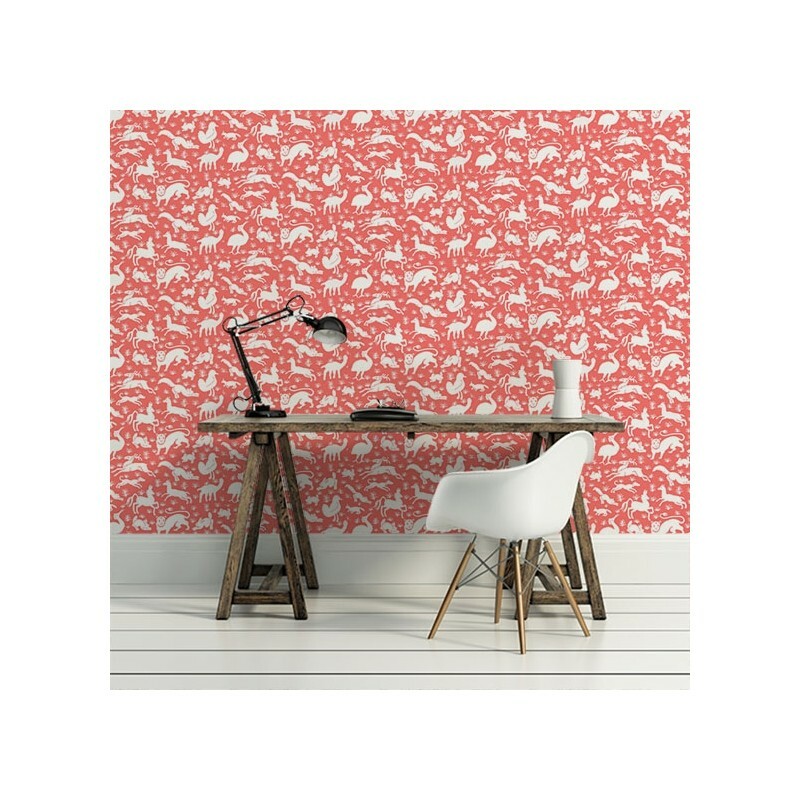 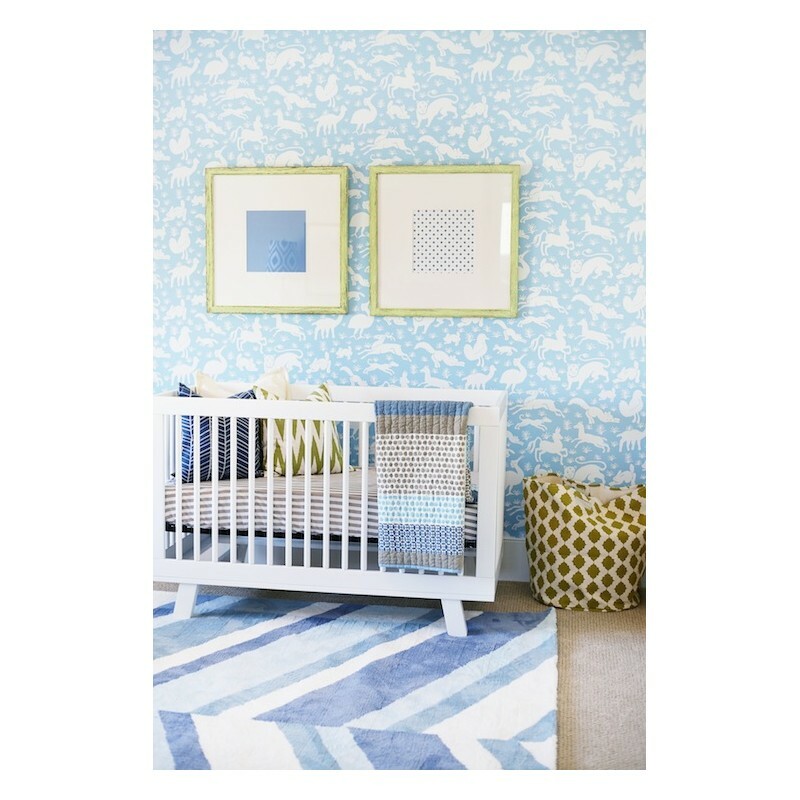 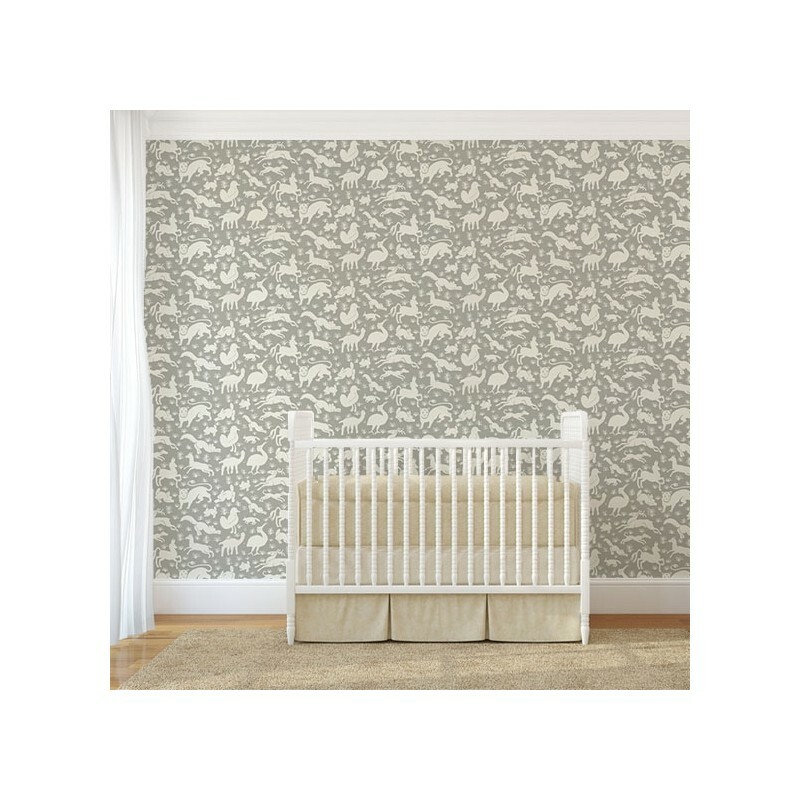 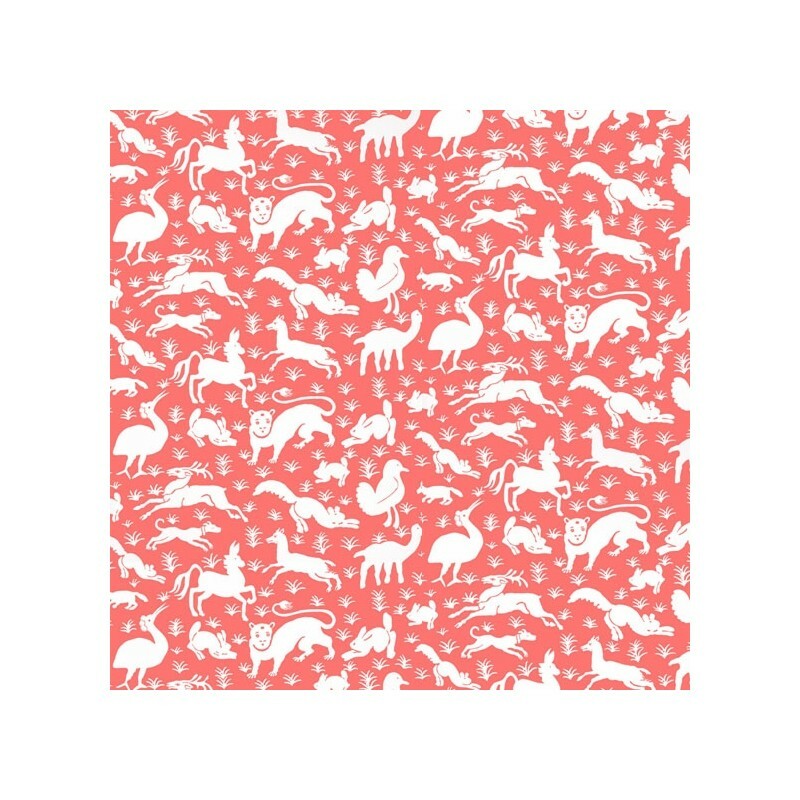 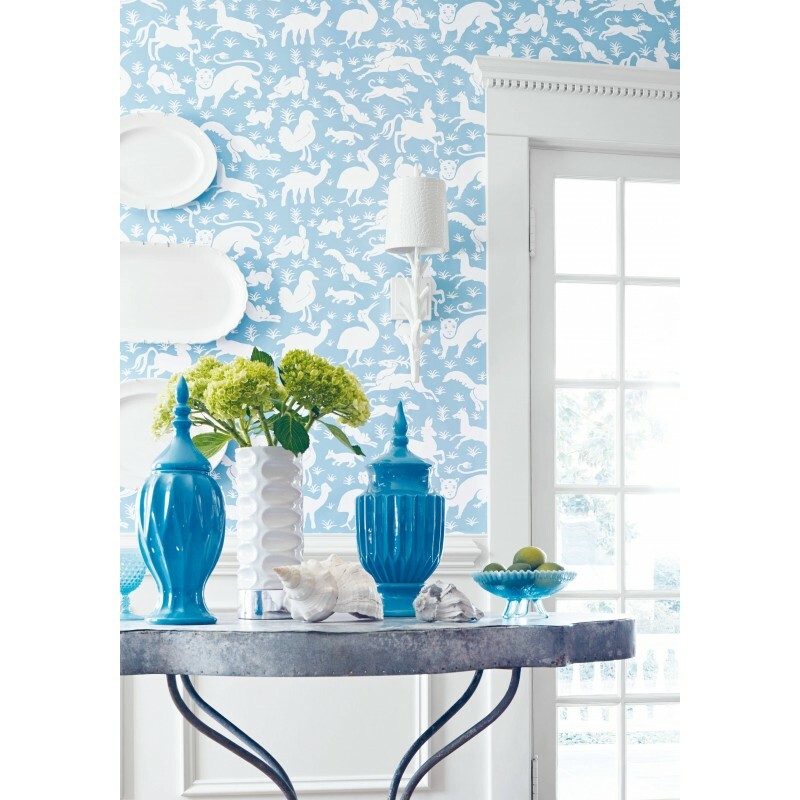 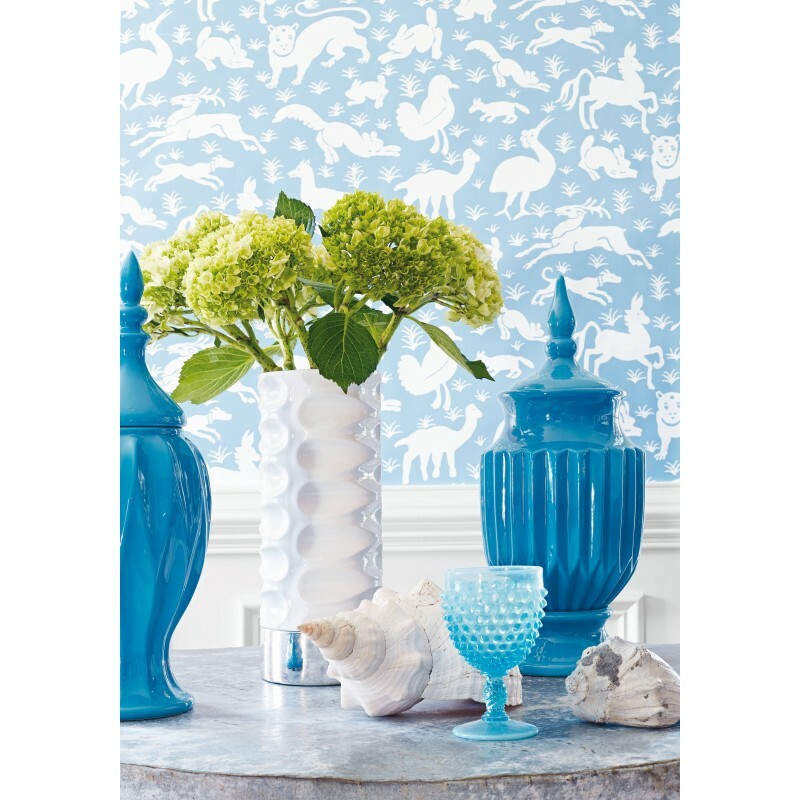 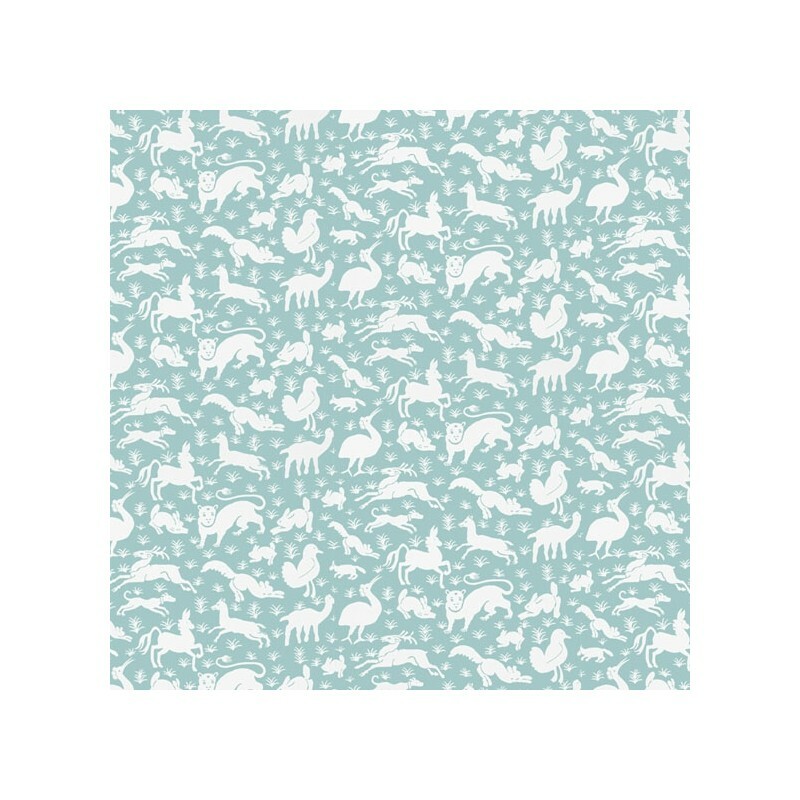 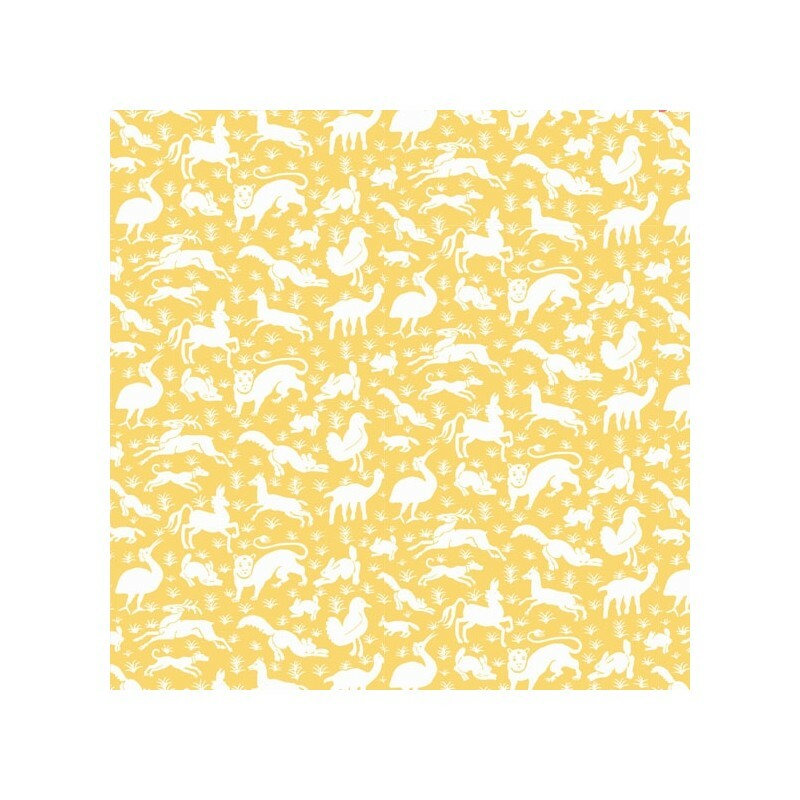 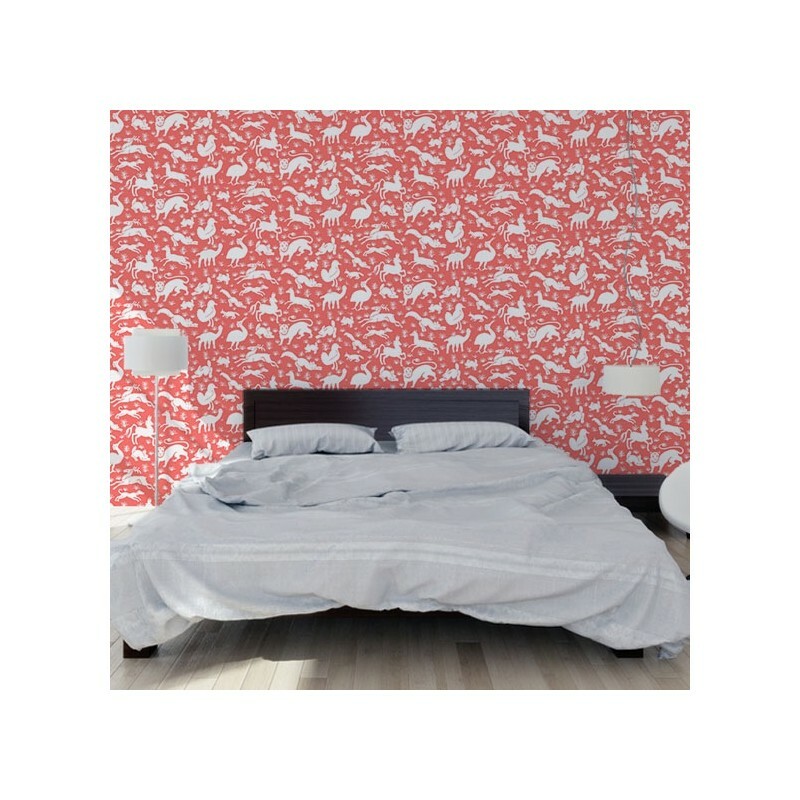 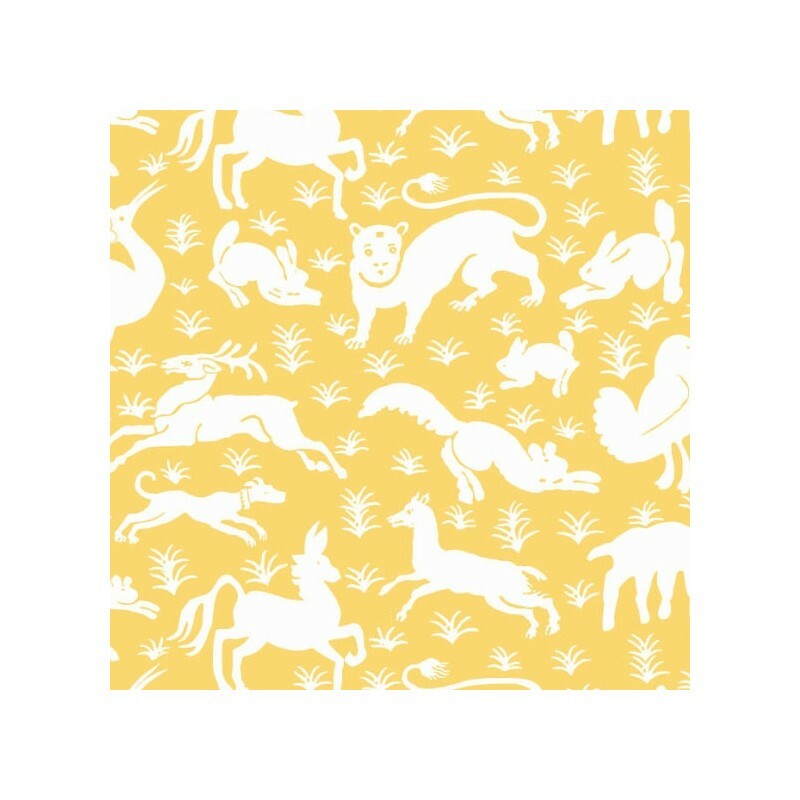 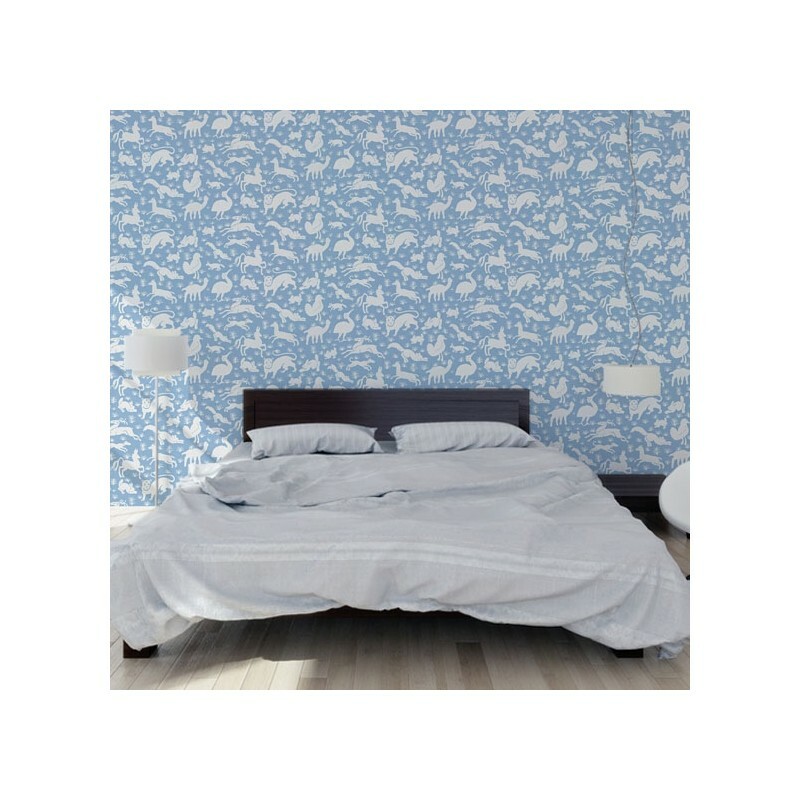 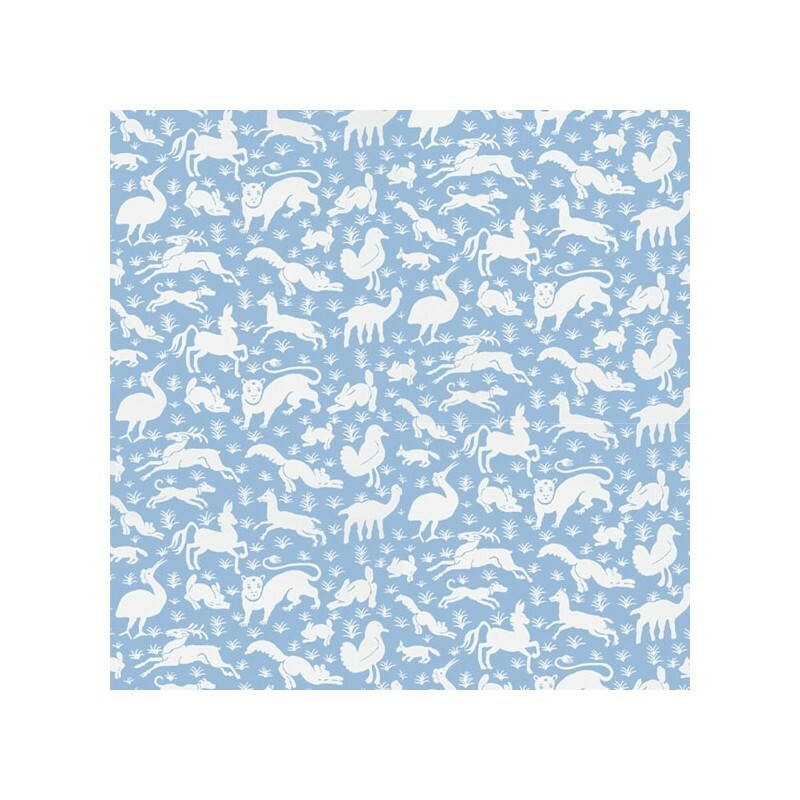 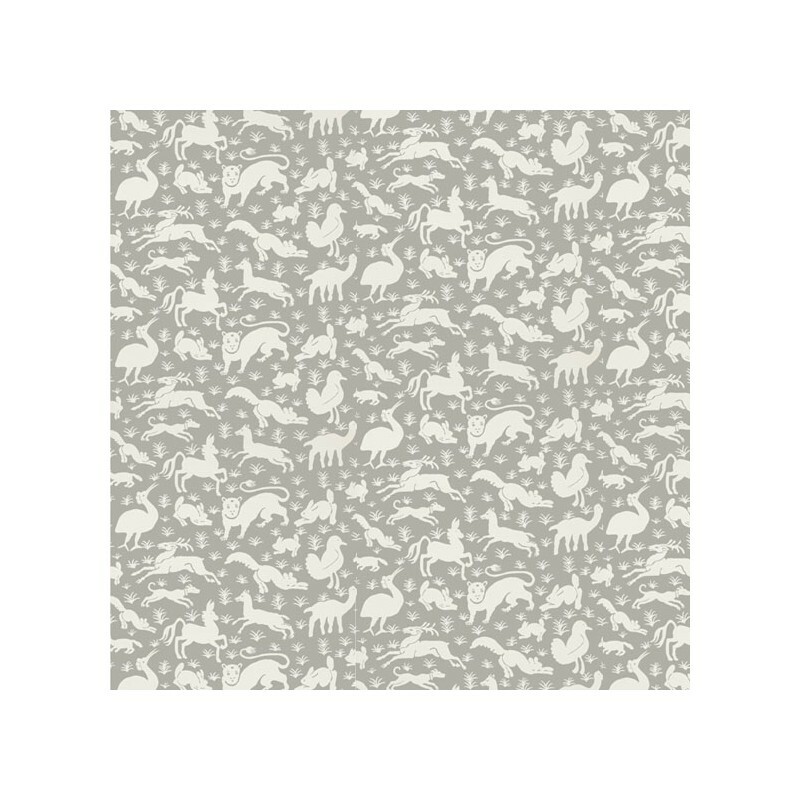 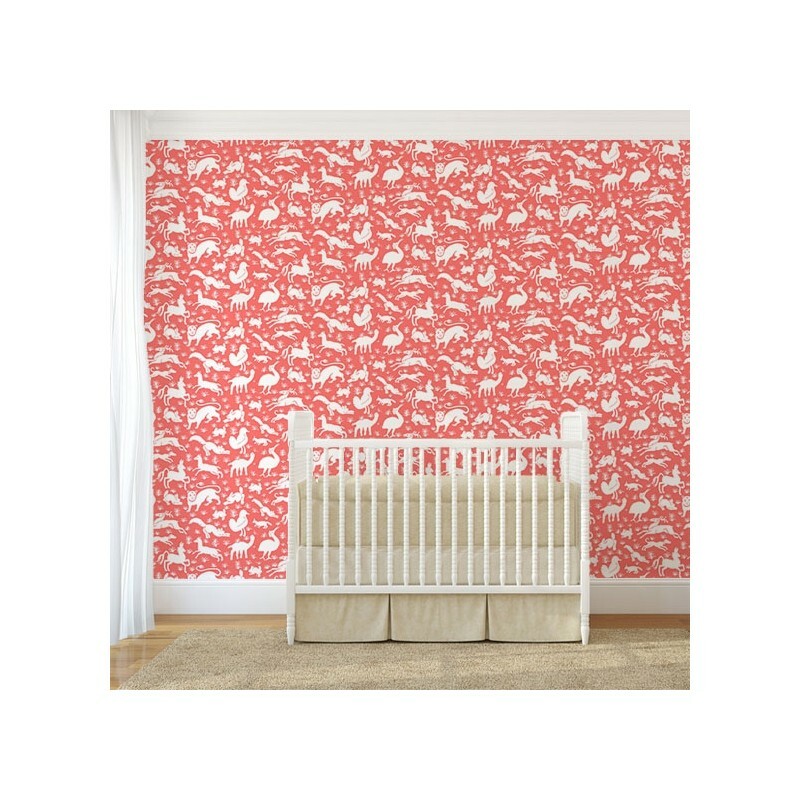 The Nairobi wallpaper from Thibaut editor brings originality and conviviality to your interior. 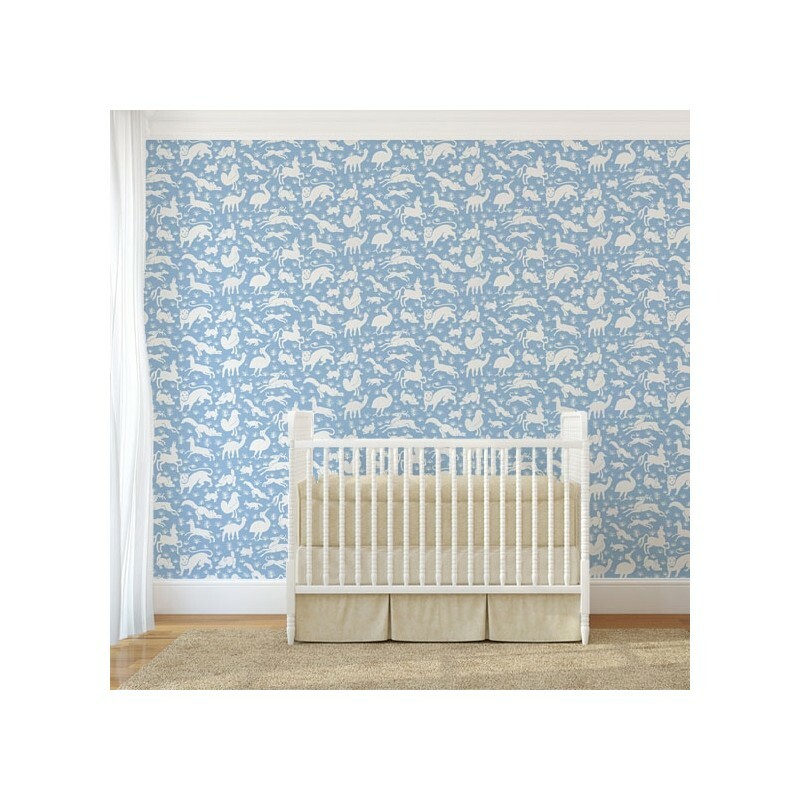 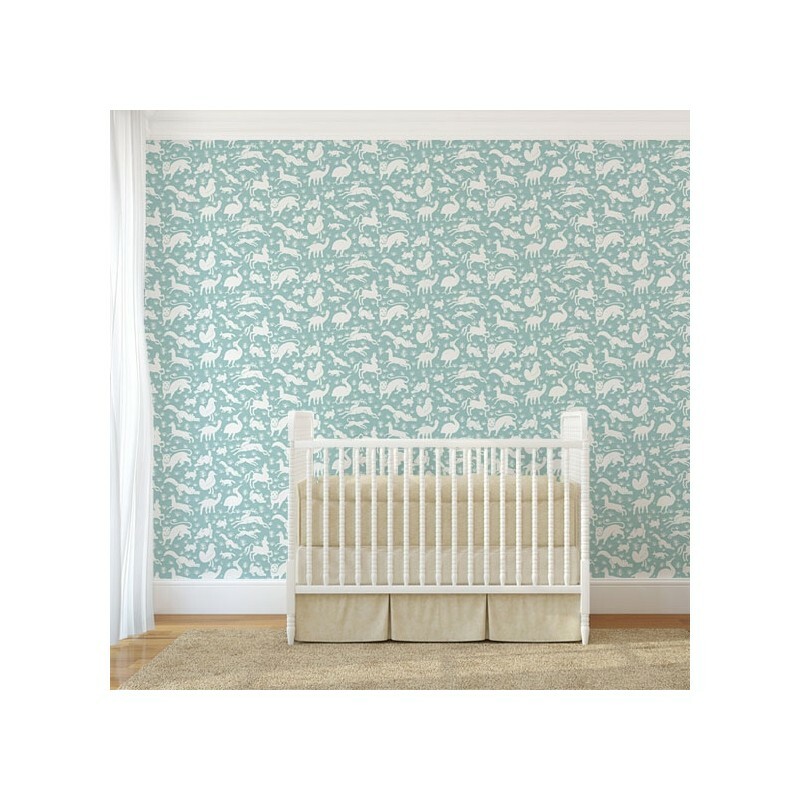 Fit well in a child or adult room.